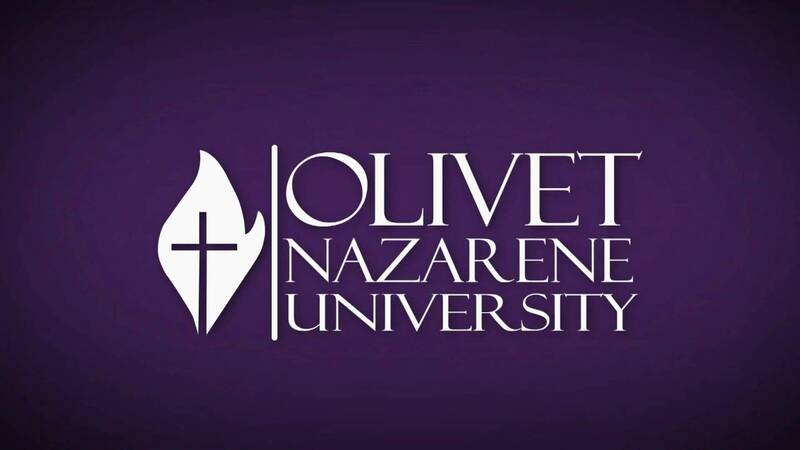 Olivet Nazarene University was recently named a Military Friendly School in the 2013 Guide to Military Friendly Schools. Of the 12,000 schools approved by the U.S. Department of Veterans Affairs nationwide, Olivet is in the top 15 percent of those that deliver the best experience for military students. Olivet achieved this honor by offering the following opportunities to military students: Yellow Ribbon Program for veterans and their dependents; ROTC scholarships; in-state tuition for non-residents; credits for military service and training; CLEP; online courses; evening classes; no activation penalty; associate, bachelor, master and doctoral degrees; regional, national and programmatic accreditation.